Build your dream home on this AG exempt vacant land! Livestock shelter is present on the property. Bring your horses, chickens, or goats. 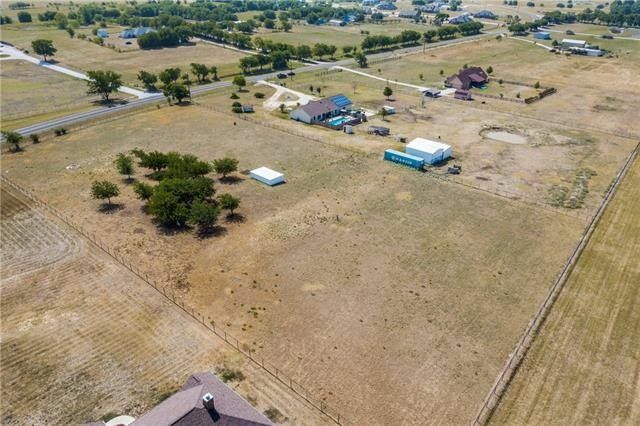 This site is convenient to the nearby cities, Bolivar, Denton, and Krum with easy access to I35. Property is totally fenced with no gate access but can be viewed from the street. To walk the property, access can be granted by the landowner. The home adjacent to this lot is owned by the same owner and is also on the market for sale. See MLS# 13905028 for reference. Directions: From I35 take FM 455 West to 4-way stop at 2450, go north on FM 2450 approximately 203 Miles and land will be on the left.